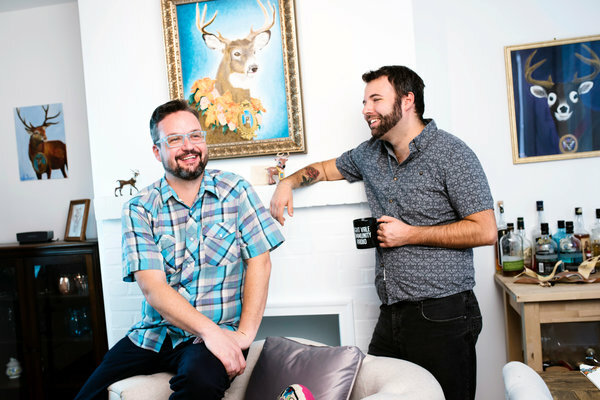 Welcome to Night Vale surprised almost everyone when it topped the podcast chart in the US. Since then, it has developed a loyal, cult following. And there’s no surprise in that. 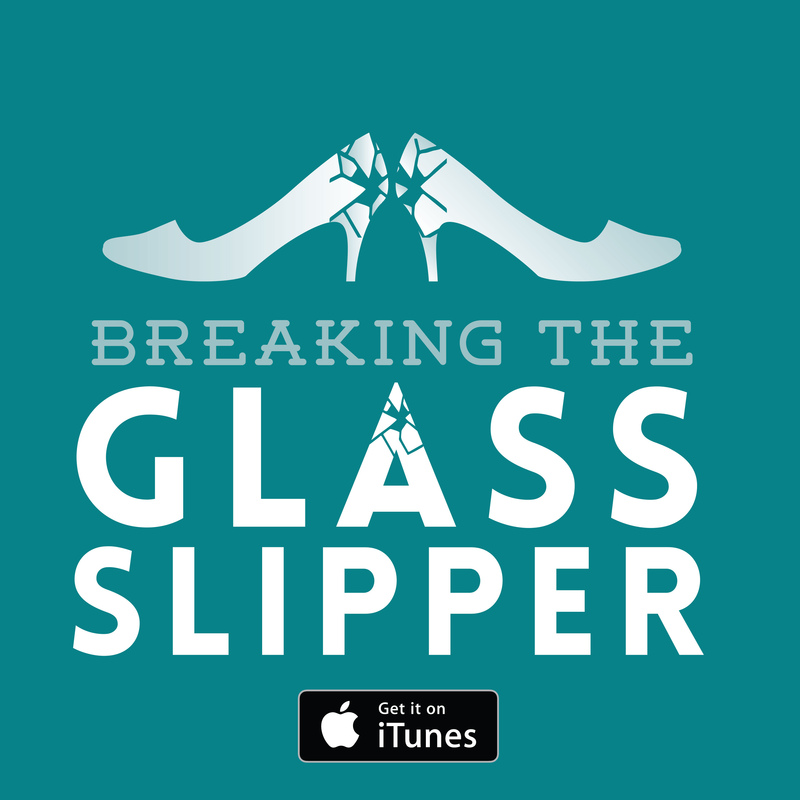 The podcast is creepy, sometimes terrifying, weird, surreal, and poignant. Writers Joseph Fink and Jeffrey Cranor create a world so completely outside the realms of the norm while telling tales that resonate with our everyday fears, concerns, and loves, all with the narration of the brilliant Cecil Baldwin. It is strange and wonderful, entirely deserving of its revered status. 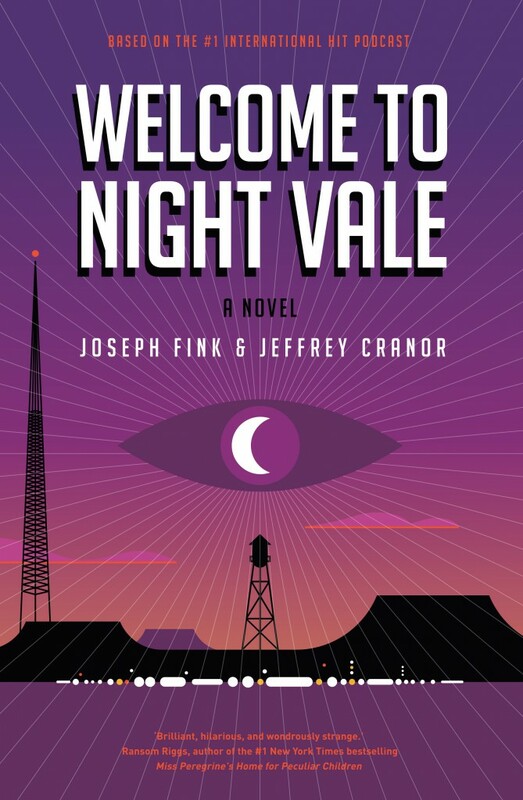 Fink and Cranor now turn their absurdist storytelling to the world of novels, giving us Welcome to Night Vale: A Novel. I was excited to read the novel, like any other Night Vale aficionado, but found myself thoroughly disappointed. Without the medium of the podcast (as well as Cecil’s lovely dry voice) and the gimmick of a radio news programme, they lose a lot of the charm that makes the podcast so lovable. The story follows a mysterious piece of paper that pops up all over town, focusing on two women: Diane Crayton (and her son Josh) and Jackie Fierro. As the two of them follow up on a mysterious man in a tan jacket, they find that no one who meets him remembers anything about him. Their separate investigations eventually converge. They must follow clues into dangerous parts of Night Vale – talk with Angels and brave the Librarians – so they can discover who they are and how to move forward with their lives. The podcast skillfully switches between straight news cast about a bizarre town to focusing on more personal stories of those within the town. The episodes often involve strange tales that have little to no context given and feel like unrelated tangents. In small, bite-sized chunks of a fortnightly podcast this works superbly, but when bloated for a full-length novel it becomes tedious and unnecessarily opaque. I admit that this interpretation of the novel does rely on traditional requirements of the genre, with full knowledge that traditional is not something Fink and Cranor go for. Unless you so love obtuse comments and the thoroughly bizarre that you don’t care about plot or good characterization, this book doesn’t live up to the legacy of the podcast. What would have potentially worked better for a long-form prose addition to the Night Vale universe could have been a series of short stories bookended or commented on by the fictional Cecil. Maybe that should be their next project? The novel moves along at a snail’s pace with its endless tangents and self-referential indulgences. The actual mysteries the two women are exploring don’t begin to take real form until almost halfway through, well and truly after a reader has already devoted their time to the story – as such, this is definitely a novel for fans rather than a potential starting point for newbies. Dedication is required to find the hook to this novel. Where the podcast capitalizes on the weirdness factor, the novel suffers. 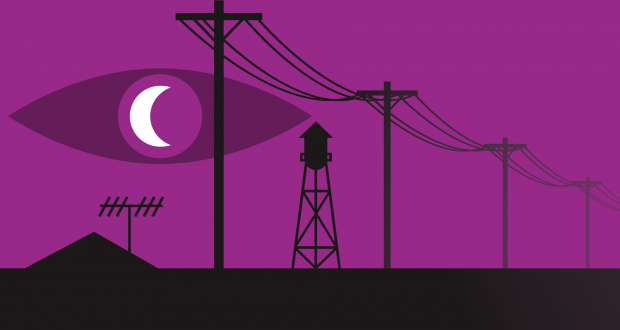 Too much focus is devoted to the surreal nature of Night Vale, leaving plot and character as entirely secondary pieces. While we do have growth by the end – characters changing and developing relationships, even a few of Night Vale’s secrets explored – any strengths come way too late in the game to make it worth slogging through the novel in its entirety. 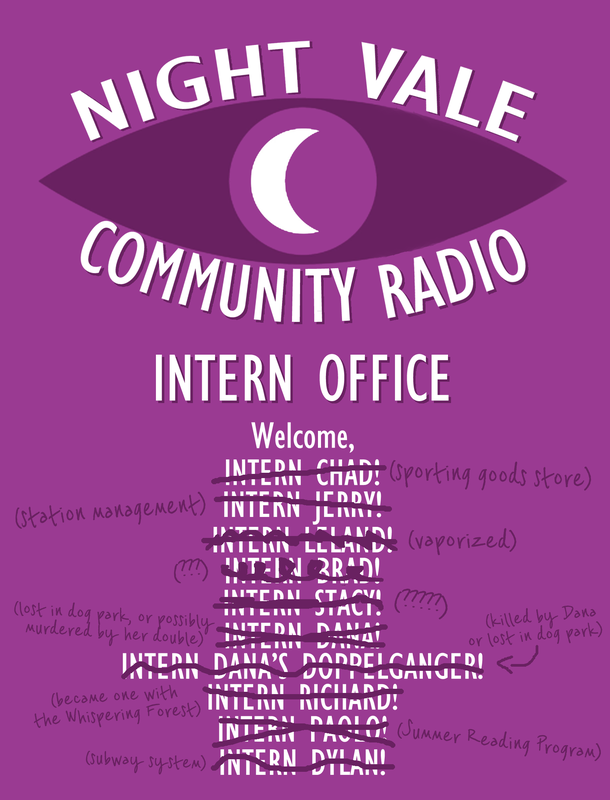 Verdict: If you want weird, creepy, and surreal stories and want to see what everyone’s been talking about with Welcome to Night Vale, I suggest you stick with the podcast and give the novel a miss. Welcome to Night Vale: A Novel was published on October 20th by Harper Perennial. Thank you to the publisher for providing a review copy of this book in exchange for an honest review.